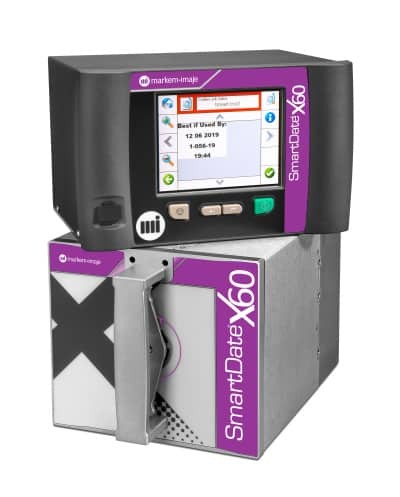 Designed for the most demanding, high-volume applications, the Markem Imaje SmartDate X60 coding machine delivers high resolution thermal transfer printing at ultrafast speeds. 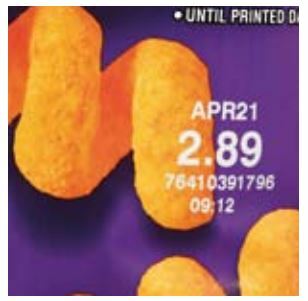 Its long-life thermal printhead can print 300 dpi codes on flexible packaging film at more than 350 packs per minute. 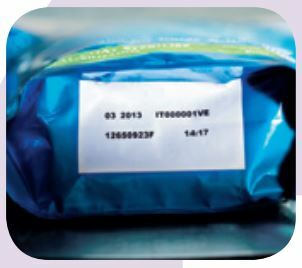 Easy to install, simple to use, the user interface improves uptime by providing access to important printing information and allowing for code adjustments on line. All of SmartDate X60’s tangible benefits are designed to maximize performance. 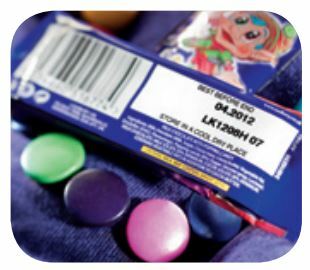 Ability to print unique promotional codes including unique QR codes directly on each pack. Markem Imaje’s SmartDate X60 Thermal Transfer Printer is giving many benefits to Digital Market. 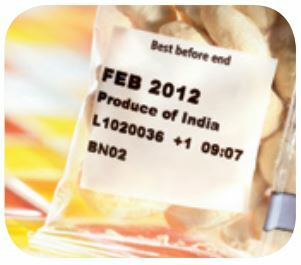 Digital Ribbon Save, Print Mode to reduce ribbon consumption by 20%.